Pacino is best known for playing Michael Corleone in The Godfather trilogy, Tony Montana in Scarface and Frank Serpico in Serpico. In his over 40 film career he has been nominated for 8 Oscars, and 11 Golden Globes. He won an Emmy for his performance as Roy Cohn in Angels in America, and most recently was nominated for an Emmy in HBO's You Don't Know Jack. He won both an Academy Award and Golden Globe for playing Lt. Col Frank Slade in Scent of a Woman. His feature film debut was in the 1969 film Me, Natalie, followed by a leading role in the 1971 drama The Panic in Needle Park. His big-screen breakthrough was in 1972 with The Godfather. 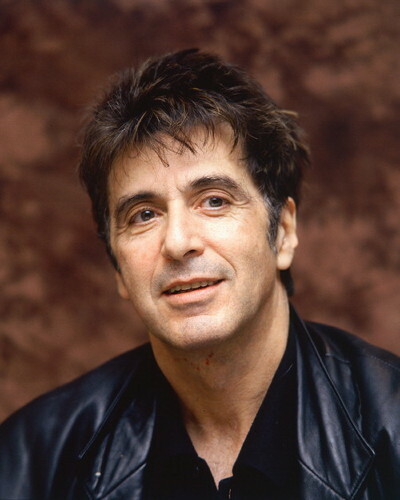 Passionate about theatre and a member of the Actor's Studio, Pacino is a two time Tony Award winner for his performances in Does a Tiger Wear a Necktie? and The Basic Training of Pavlo Hummel. He will be starring on Broadway this fall in the critically acclaimed Public Theatre production of Shakespeare's The Merchant of Venice at the Broadhurst Theatre. 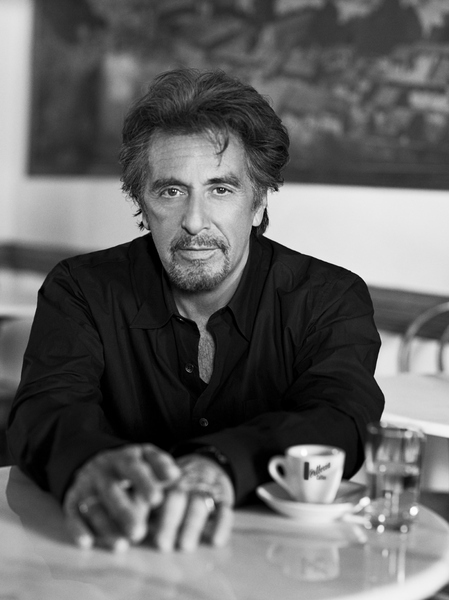 Pacino has also received numerous lifetime achievement awards including one from the American Film Institute.